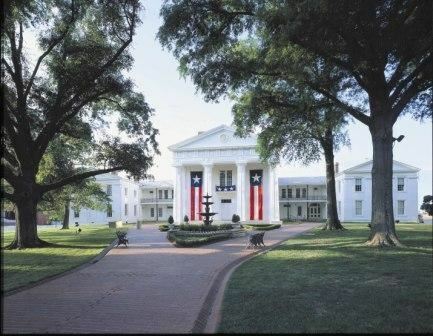 The Old State House Museum is the original state capitol of Arkansas. Since 1833, when construction began, the building and its grounds have witnessed many of the most important events in Arkansas history. The Old State House Museum is available for private use by individuals and organizations. The Grounds and Riverfront Room are available for rental. The 1885 House of Representatives Chamber is NOT available for rental. Please contact the Special Events/Rental Coordinator to schedule an appointment to discuss the rental possibilities.